Giving back to the community is an important part of our mission. 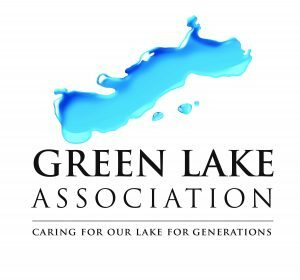 As a member of the greater Green Lake area, we want to support our community as best we can. If you’d like for your organization or project to be considered for a donation or monetary support, please fill out our Donation Request Form. Please note, all donation requests must be received at least one month prior to the event. Brat & Burger Fry events are available every Friday and Saturday, May through October, from 10a – 2p. Your group may sign up for a single day or for the weekend block. There is no rental fee and you will keep all of the proceeds. Once a date is on the calendar, all groups must fill out this FORM and return it to Crossroads. Crossroads Market is happy to partner with local Non-Profit Organizations within the community to assist in their fundraising efforts. Our Rooster Round Up Program allows our customers the opportunity to round their purchase up to the nearest dollar amount to help support the cause at the time. All of those funds raised go back to the organization. If you’d like for your organization or project to be considered as one of our Rooster Round Up recipients, please fill out our Rooster Round Up Request Form. *Please note, our 2019 calendar is full, but we will be taking applications for 2020. Deadline for requests is due November 1st and our committee will meet mid-November to select the 2020 recipients. Crossroads is excited to partner with area organizations to support the community’s interests! 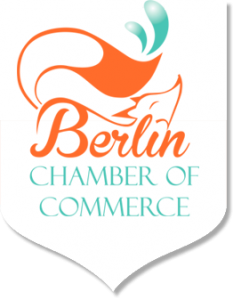 We partnered with the Green Lake Chamber of Commerce as a major sponsor of the Concerts in the Park series this past summer, as well as the lead sponsor for the Green Lake Half Marathon.